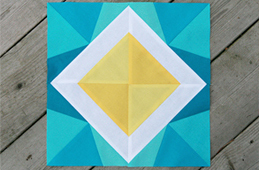 Visit my Pattern Shop for more great designs. 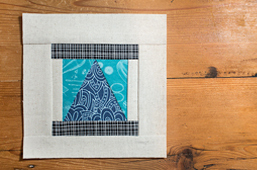 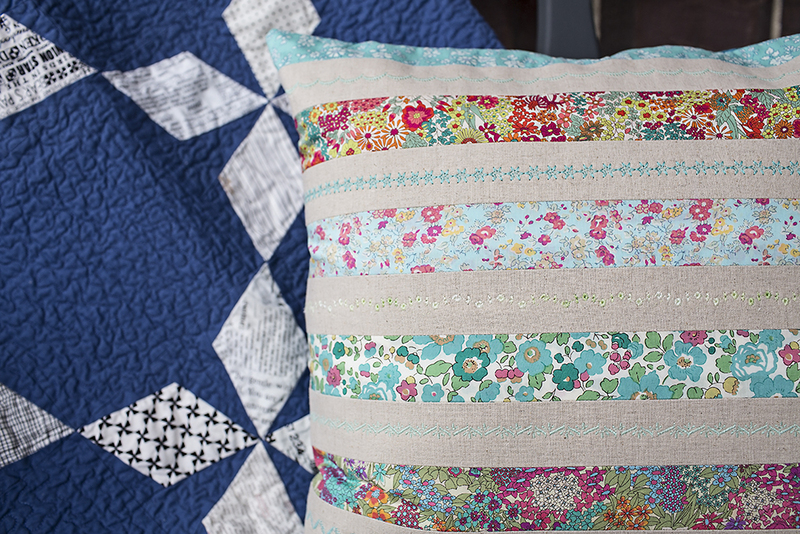 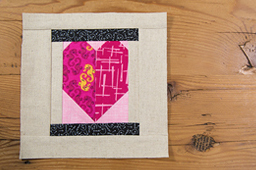 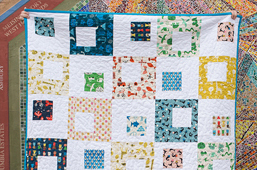 Join the Online Sewing Community and Quilt Along. 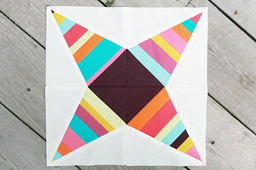 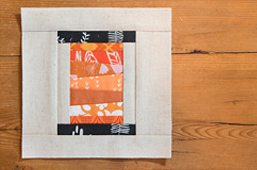 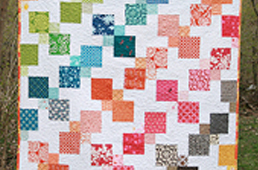 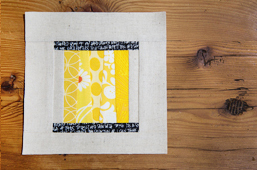 See my Errata page for any pattern corrections.